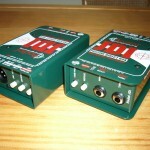 D I Boxes; one of the most under rated pieces of audio equipment! 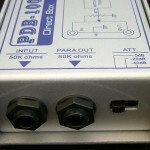 A DI Box is used to connect an Instrument to a PA system via a Microphone input. D I stands for Direct Input or Direct Injection. 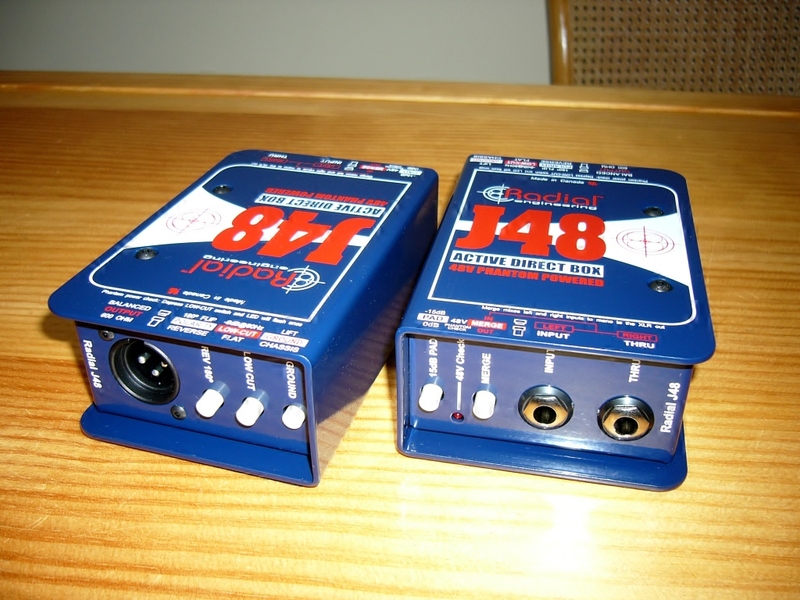 With smaller systems (Vocal PAs) instruments such as keyboards can be plugged straight into the mixer with a guitar lead, but if the mixer is not nearby then using a D I Box with a mike lead is the solution. 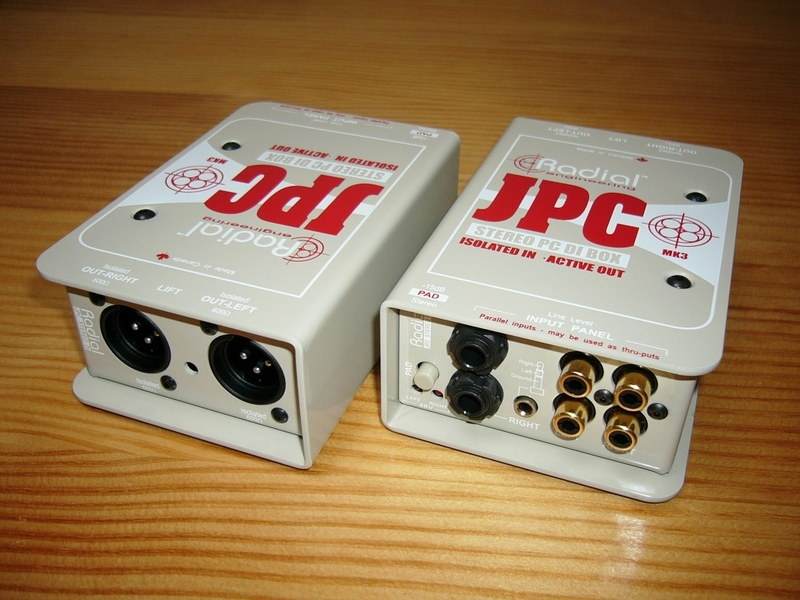 Input is usually 2 Jack sockets (1/4 inch / guitar) the 2nd socket allows for a link lead if you are also connecting to an amp on stage. 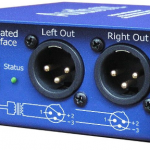 Output is a mic socket (balanced 3 pin XLR / canon) which connects to a microphone channel. Keyboards, Drum machines, Samplers, iPods etc. 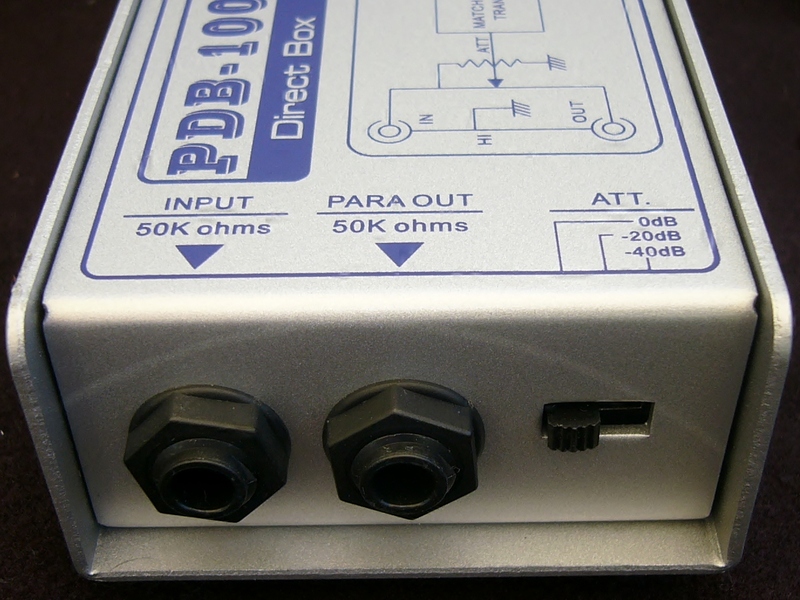 A Passive D I Box uses a transformer and needs no external power. It is more “robust” with less components to go wrong. 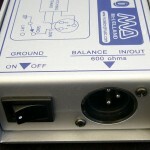 If the signal is too hot the transformer will go into saturation, not distortion (this is a good thing). 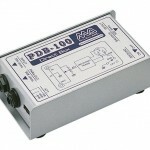 Passive DIs are best suited for instruments with active pickups or a “hot” output. 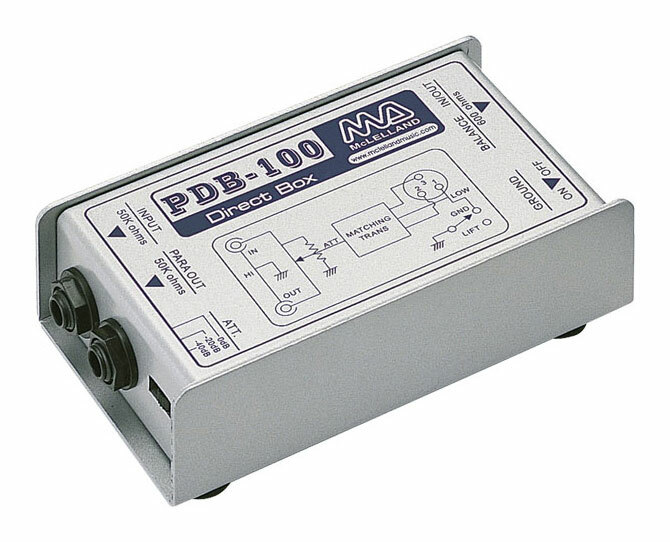 An Active D I Box uses electronic circuitry and will need Battery or Phantom Power. 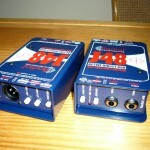 The more complex circuitry can give a more detailed reproduction and also boost / pre-amplify the signal. 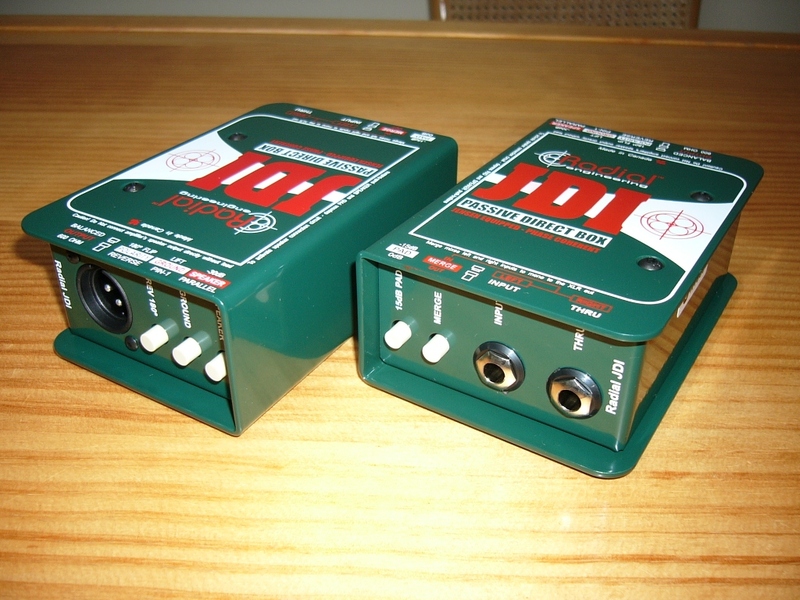 Active DIs are very good for instruments with passive pickups and low-impedance pickups. 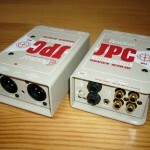 We also have the ARX USB Stereo DI, input for this is the USB connection from a Computer. 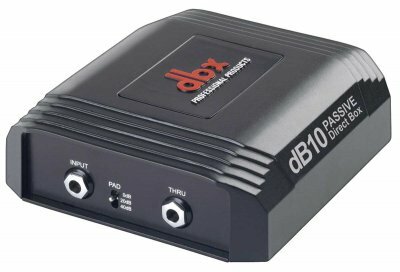 This is ideal for Lap-top DJ applications or Power-Point AV presentations as the signal is much more reliable than the mini-jack headphone socket. 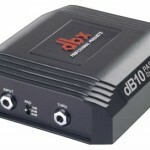 Most of these D I Boxes can be included free of charge with any of our PA Systems. 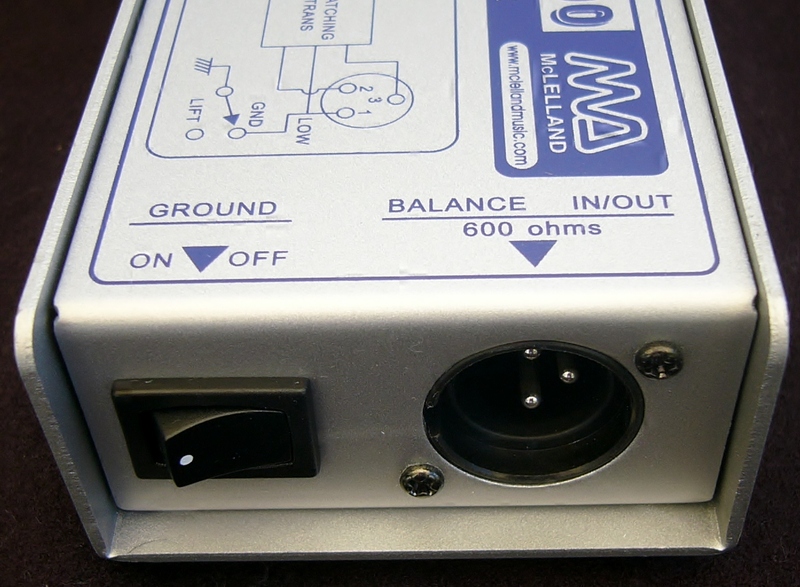 For individual hire costs please refer to our Component Hire page (under Price Lists).